Juror misconduct? 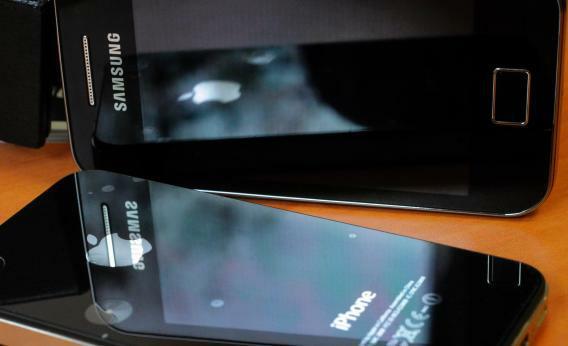 Samsung asks judge to throw out Apple patent verdict. Samsung is apparently upset that a juror used his outside patent-law experience to sway the verdict in its patent trial against Apple. … And awarded Apple a billion bucks. Whether this legally constitutes juror misconduct remains to be determined. Santa Clara law professor Brian Love told CNET he thinks it will be tough to prove. “You’re looking for material or something else coming in that wasn’t introduced at trial, a juror reading reports about the case and they’re being influenced by outside forces,” he said. I noted on the trial’s first day that it’s a little absurd to ask a jury of Joes off the street to sift through and adjudicate all the competing claims in a sprawling tech-patent trial. Of course, Samsung knew that from the start just as well as Apple did, and it accepted the risk of a jury trial rather than settle out of court. I’m not a lawyer, so I have no idea how Samsung’s juror misconduct claim will play out in court. But from a common-sense perspective, it’s hard to say what’s worse: a jury deciding a billion-dollar case on the basis of one juror’s personal prior experience with patent law, or a jury deciding a billion-dollar case on the basis of no prior experience with patent law whatsoever.